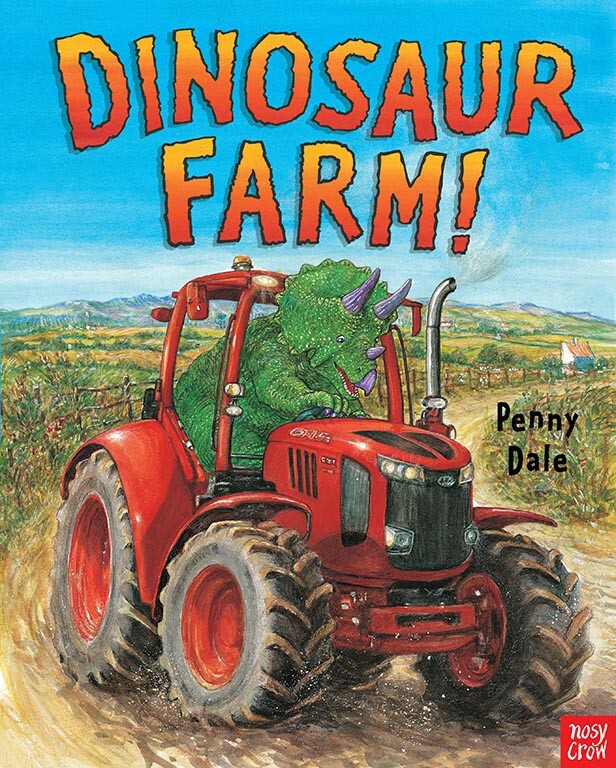 T-rexs and tractors, megalosauruses and muckspreaders: more dinosaur-and-vehicle fun from the bestselling Penny Dale! 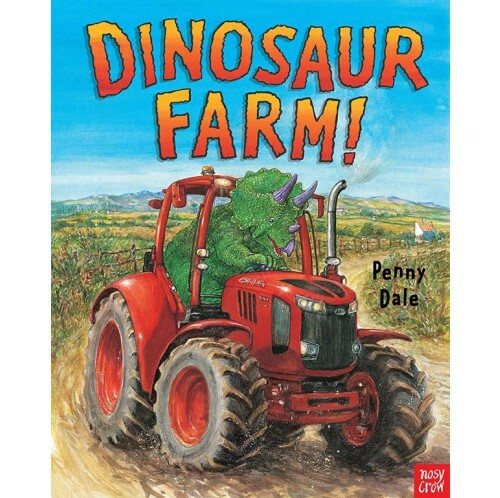 They've built, they've zoomed, they've rescued, they've flown into space and they've even fought off baddy pirates, but now our dynamic team of dinosaurs have moved to pastures new - literally­ - working hard on the Dinosaur Farm! Join them as they plough the stony soil, feed the sheep, cut the corn in a combine harvester and much more! But what are they preparing all their animals and crops for? And where are they travelling to in their tractor? Why, it's a farm show! But will they win the grand prize?